I’m so glad to be back after my one week off from surgery and I just can’t wait to share some of the highlights for the coming weeks. As we go along, you will be introduced to different segments in my upcoming posts. So do stay tuned! On my previous post, I did talked and touched the tip of doing more of the cruelty free beauty products in my post and today I’m going to enforce it by just going to do just that. So, what does cruelty free products actually means? In layman terms it simply means products which are not tested on animals. You can help save rabbits, guinea pigs, mice, rats and other animals from going through the excruciating tests. How do you know if the product is cruelty free? Well, with the PETA’s Beauty program it’s as easy as (vegan) pie! Just look for the cruelty free bunny logo on the product package you intend to purchase or check out on my weekly post where I’ll feature more of the new brands joining this cruelty free program, also where to get them and how to be active to help save one bunny at a time. Here is the link of the logo. Frankly speaking, I don’t claim that I am all about cruelty free and vegan free but after reading and understand the importance of supporting cruelty free products, I put myself this challenge to have and create more awareness on the makeup products I’m about to purchase in the future. Do you know that you can find cruelty free makeup brands at your local drugstores? I didn’t know before but I do now and I’m totally going to share some of these amazing finds with you guys. 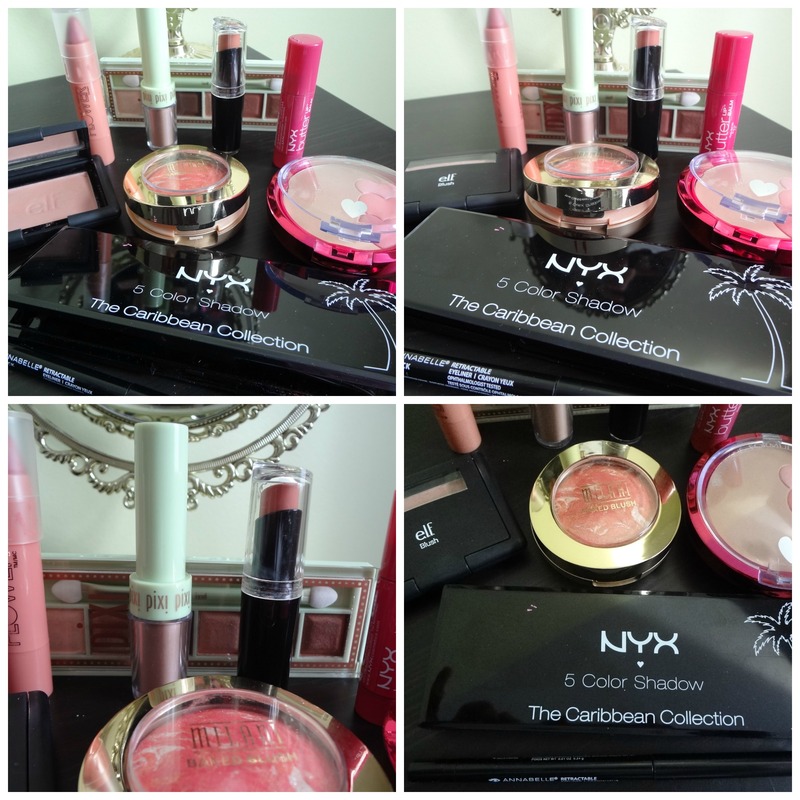 Annabelle|Flower|Milani Cosmetics|NYX Cosmetics|Physician Formula|Pixi|Wet N Wild|E.L.F. As you can see that there are plenty of cruelty-free alternatives out there! I’ve put together this list to help you make the right choices. It’s very easy to find good budget-friendly brands and products at your local drugstore. 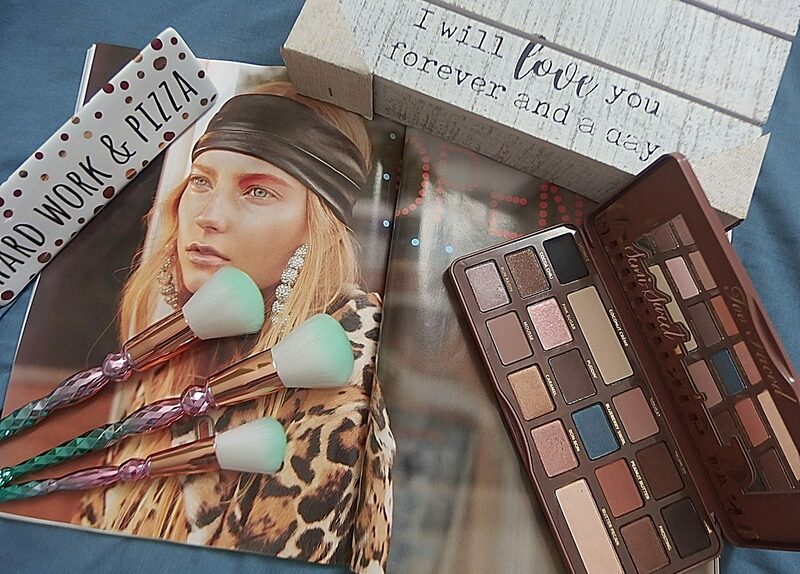 That’s it for this week’s edition of the cruelty free drugstore makeup brands and I will do another posting on high end makeup brands for the companies whom had also signed up for cruelty free pledge. 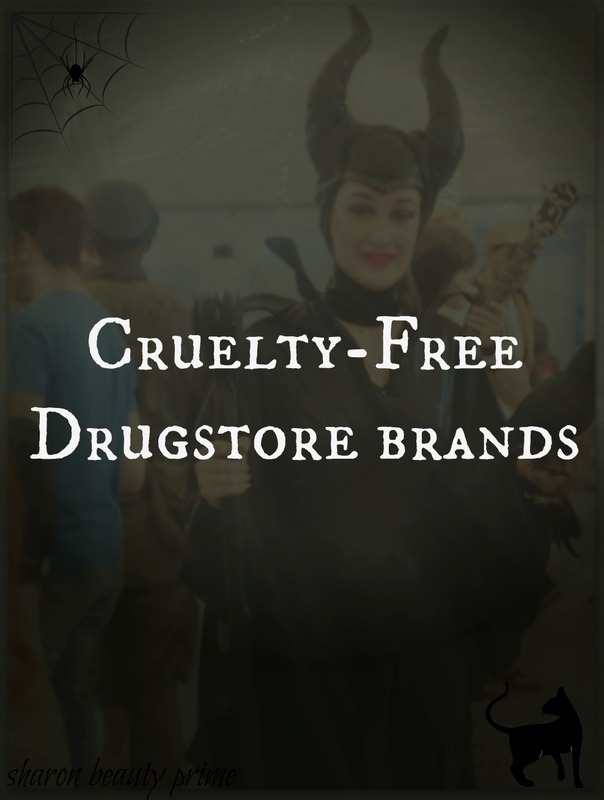 What are your favorite cruelty free drugstore finds? I love to hear comments from you. As usual, thank you so very much for reading! Thanks for the comment Kaily. I absolutely love these posts, being an animal lover, I am always looking for cruelty free brands I can use. 🙂 I also did a few cruelty free posts on my blog ” beauty category”.